Stock photo aerial view of a coal pit on the shore of Lake Superior in the City of Thunder Bay, Ontario, Canada. 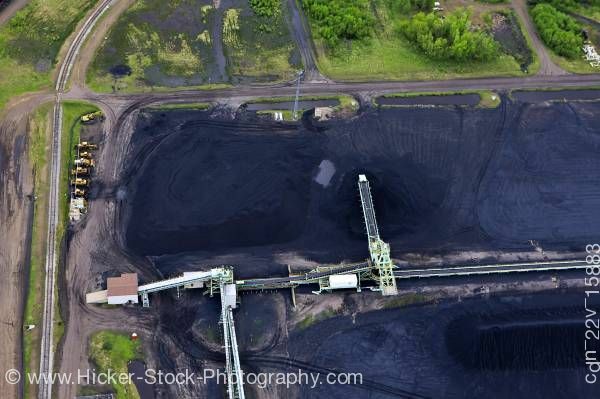 This stock photo gives you an aerial view from high above a coal pit on the shores of Lake Superior in the City of Thunder Bay, Ontario, Canada. This is Canada's busiest Great Lakes port, which ships coal and grain chiefly to points in eastern Canada. Ice closes the ports from December to mid-April.